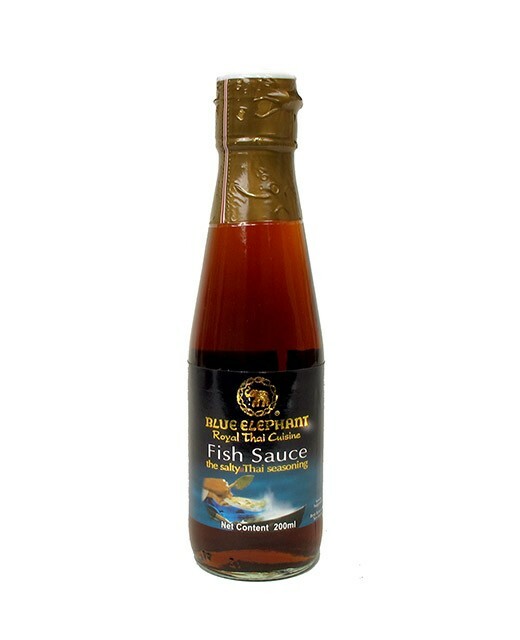 This Sauce is made ​​from fish fermented in brine. 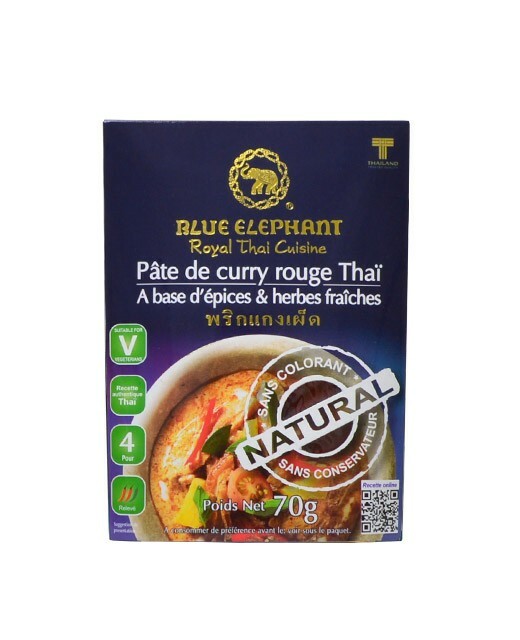 This sauce is used in parts of Asia like salt in western cooking. Blue Elephant Fish sauce is made with anchovies, salt and sugar. 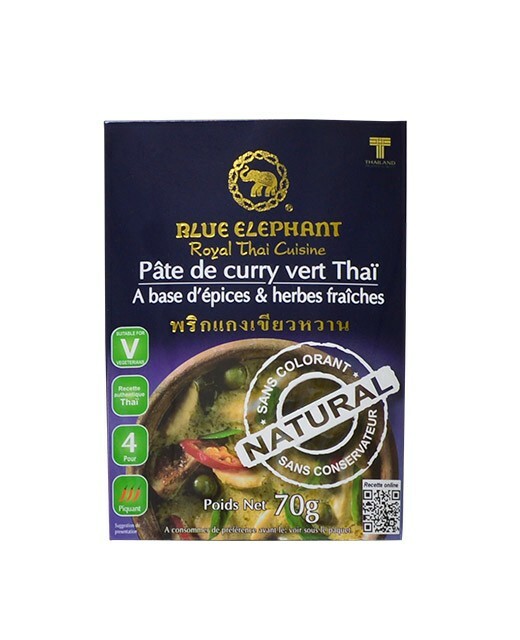 It is delicious with rice, pasta, fish, and in Thai dishes. This sauce can also replace the salt in the cuisine. 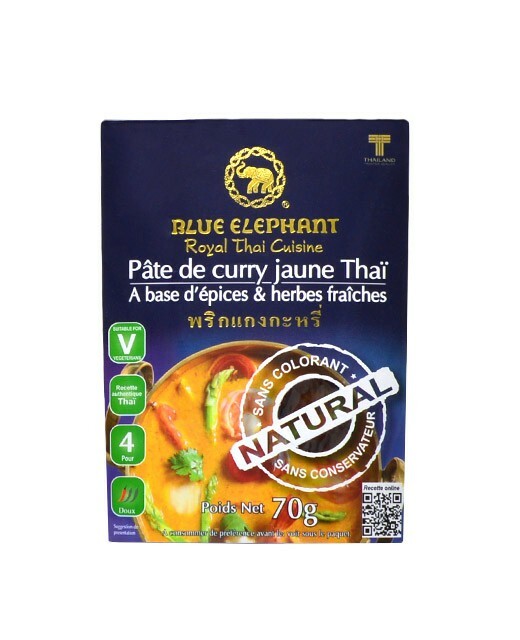 Sauce essential to the preparation of curry, soup, pad thai, etc..